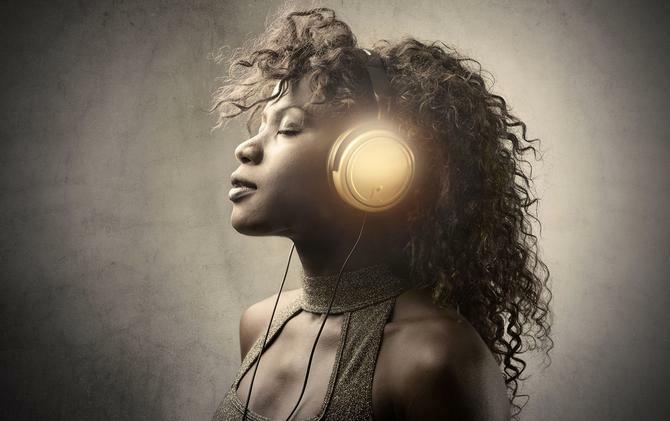 Music is one of the most engaging forms of entertainment available today, so it is little wonder advertisers are increasingly turning to it as a means of holding consumers’ attention. That has proven to be good news for Shazam, the maker of a smartphone application that enables users to identify the music they are listening to in any environment. Shazam has become the 10th most popular app, having been used by more than 400 million people globally and 8 million in Australia, with 5 million active users. As a result, Riley says Shazam has proven effective in extending the duration of communication an advertiser can achieve through a television commercial, while enabling them to deliver additional content. Shazam is integrated into television commercials through the placement of a small logo at the bottom on the screen, alerting Shazam users that additional content is available. Upon clicking the application on their smartphone or tablet they are then taken to content specific to that campaign. Riley says use of the Shazam button as an interaction tools is easier for a consumer than scanning a QR code or typing in a URL, and does not rely on proximity to the visual element. It also takes advantage of a behaviour that already sees the Shazam button itself being pushed more than 15 million times each day. While most campaigns have involved television commercials, Riley says Shazam is also investigating partnering with retailers to use ambient music in store environments. Over time, Shazam is learning a lot about what music works better in different situations, Riley says. The business has also become a source of critical information for recording companies regarding which artists are trending and at what times and with what audiences. Future plans include an always-on capability for Shazam, called Auto-Shazaming, which would enable users to monitor several hours’ worth of listening. The company has also retooled its Shazam for TV offering to return a HTML 5 result, meaning brands can leverage existing creative assets on mobile devices. Another planned innovation is using time-stamping to enabling the specific tailoring of content to relate to a particular moment within the timeline of television a program, regardless of whether it has been time-shifted.